Mix ingredients together in a glass bowl or blender. Do not cook. 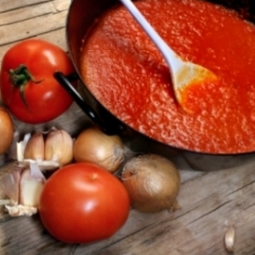 This sauce holds 1 week in the refrigerator or up to 6 months in the freezer. Makes 4 cups.